Category: Self Help & Personal Development Tags: journaling, meditation, practical exercises, self-help, spirituality. Do the words “difficult times” “turning points” and “new beginnings” ring a bell? Are you feeling stuck or burnt out, facing difficult changes, or simply yearning for something you can’t imagine having? Dina will take you by the hand and guide you chapter-by-chapter through a series of practical exercises, including working with imagery, visualisation, meditation and journaling. 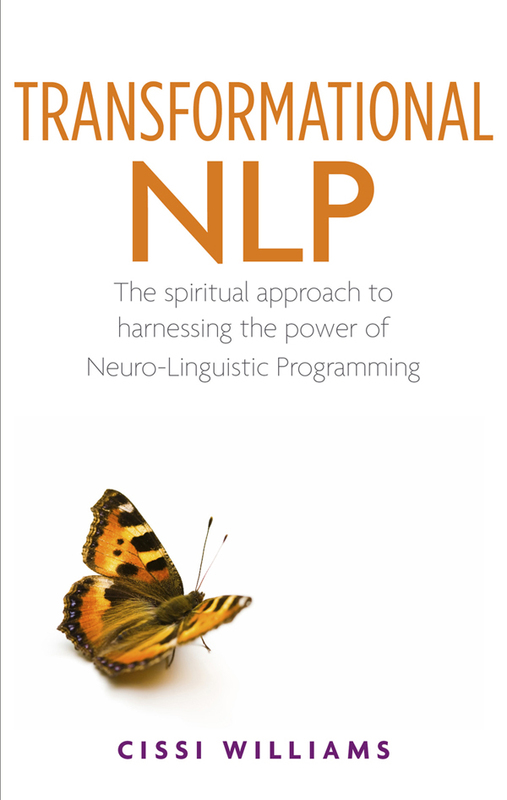 This delightful book is full of stories and “spiritual gym” imagery exercises to encourage and inspire you. 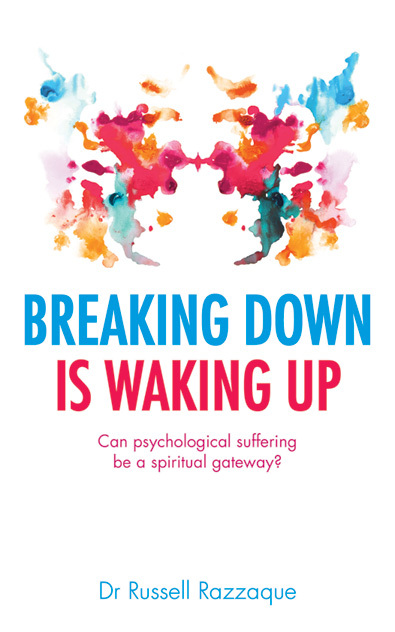 Based on Dr Dina Glouberman’s successful 3-step approach to new beginnings, the process is illustrated with quotes and accounts from interviews with prominent figures, including: Chad Varah, founder of the Samaritans, Gabrielle Roth, Five Rhythms creator, actor Michael York and poet and men’s movement founder Robert Bly. This book will give you the imagework tools you need to find your way forward, and stay on track for the rest of your life. 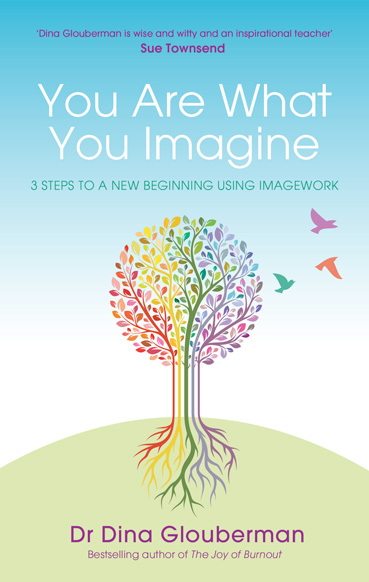 Watch this short video where Dina explains the importance of imagework, and how images can cut through your noisy thoughts to a fresh, intuitive self.